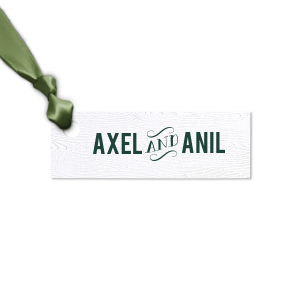 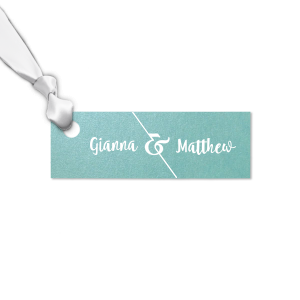 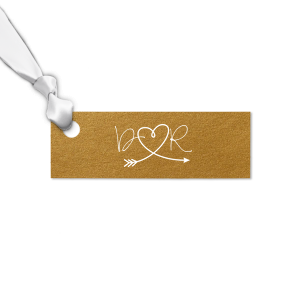 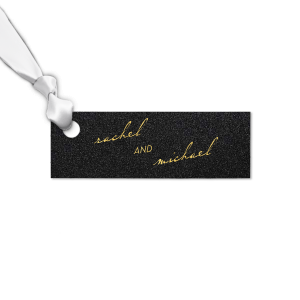 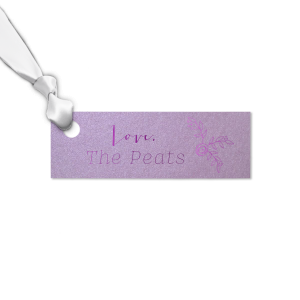 Design your own custom gift tags to add personality to your gifts and favors. 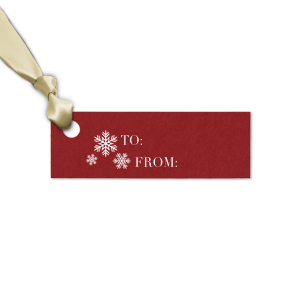 Select from the unique gift tag designs above or bring your own gift tag idea to life with our easy-to-use customization app. 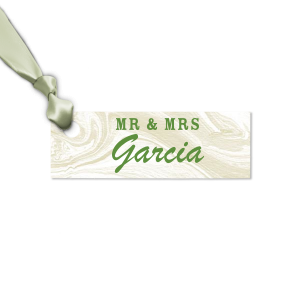 Don't forget personalized ribbon to add a beautiful finishing touch!